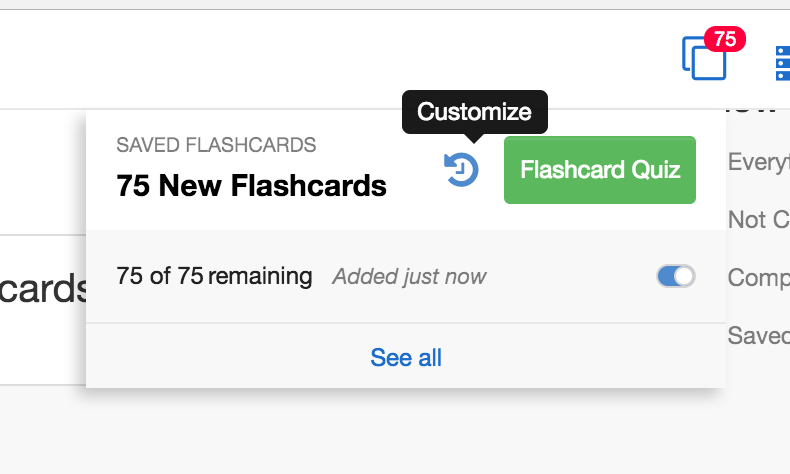 Add the flashcards to your queue. Go to your queue and select "customize". Select only the "new" cards on the pop-up screen before starting your quiz.